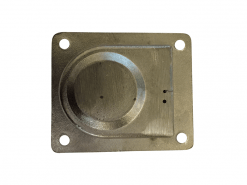 Dunn & Watson Pty Ltd stock a range of products ideal for marine or highly corrosive environments. 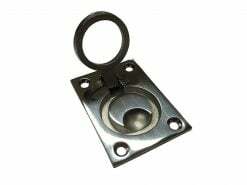 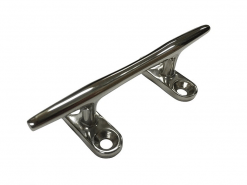 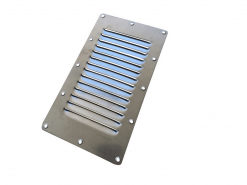 These marine accessories & boat accessories are made from stainless 316, 304 and 201. 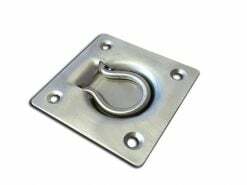 Our range of marine based products are also highly popular for camper trailer, caravans, canopies and 4×4 fitouts. 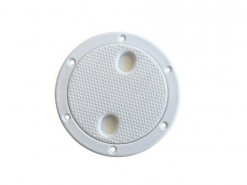 When Dunn & Watson look at introducing a new line of foam or rubber seals we explore local and global markets to bring our customers real quality at a competitive price. 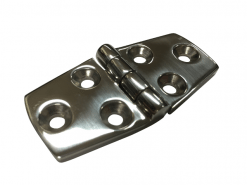 When you pay good money for parts or accessories for your caravan, camper trailer or 4WD, you don’t want them to corrode quickly in the salt air of our wonderful beaches. 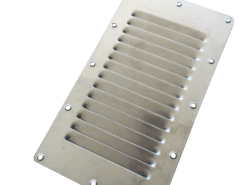 The best plan if you are repairing or refitting your 4WD, caravan or trailer for your next trip is to ensure that you only use marine accessories that are designed for salt water corrosive environments. 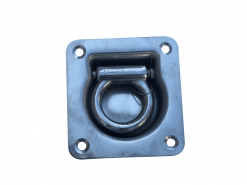 It’s also a great idea to fit these parts to your work truck or Ute, so that you keep your work vehicles in tip top shape at all times. 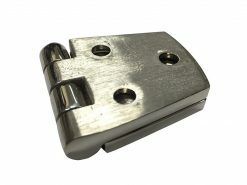 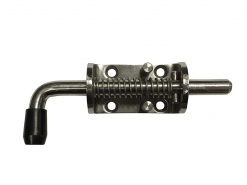 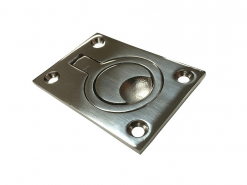 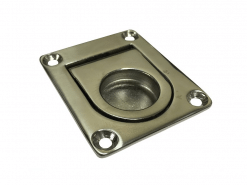 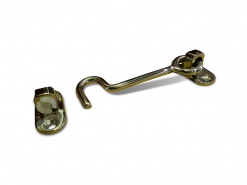 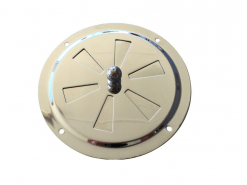 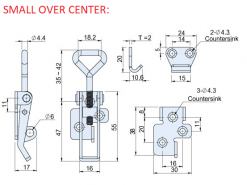 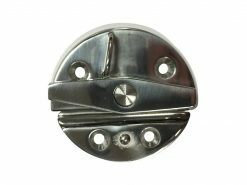 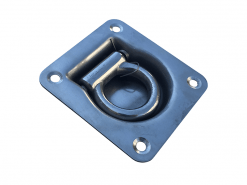 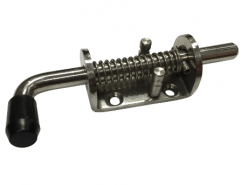 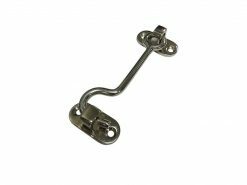 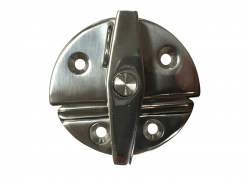 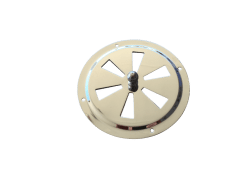 We have stainless steel tie downs, recessed tie downs and spring loaded tie downs and lift rings, as well as other marine accessories, such as locks & latches. 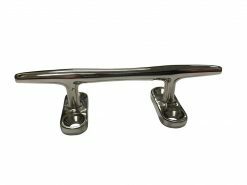 If you need any parts or accessories made out of stainless steel, don’t hesitate to check out our custom design page and shoot us an email.